We've noticed that in our personal lives, posture in the office space and programming community is often neglected which results in long-term negative health effects. We set out to build a simple but powerful application that would empower individuals to build better posture habits. 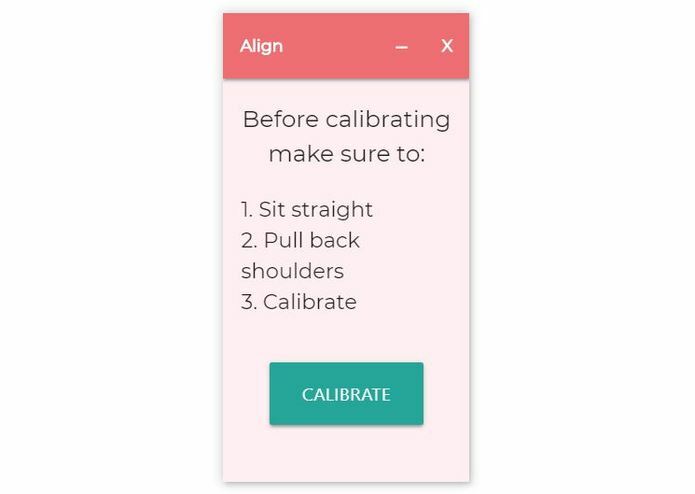 Align periodically analyzes your posture utilizing Google Cloud's Vision recognition AI and gently alerts you if your posture is poor. 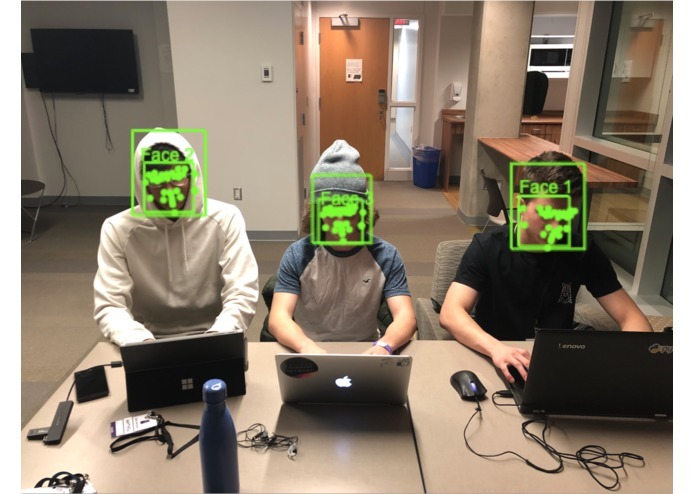 ElectronJS was used to build a cross platform desktop application that uses your webcam and Google Cloud's Vision recognition AI to periodically analyze your posture. Coupled with our in-house developed algorith, Align is able to recognize when your posture is not ideal and notify you accordingly. The user interface built with HTML and CSS. Initially, we hoped to develop a Chrome extension to increase the simplicity and ease of use for consumers. However, we ran into a roadblock as Chrome had removed camera access for extensions and had to find a different medium. We decided that Electron would provide the most utility even though we lacked experience with Electron which posed a significant learning curve. We are proud to be able to tackle such a prominent issue that millions are facing everyday through an elegant and simple solution. We had achieved what we had set out to do, and it worked beyond our expectations. We are proud of creaitng something that can actually make a change in the workplace, school, and home. Furthermore, we are pleased that it is easily accessible and does not require additional hardware for deployment. We learned a lot of Electron, JS, Google Cloud API integration, Git (many merge conflicts...), project delegation, and teamwork. We want to make a downloadable executable that anyone will be able to use and help improve their posture. Through marketing we want to emphasize that we do not track nor store user data or images, and the only purpose is to improve posture.